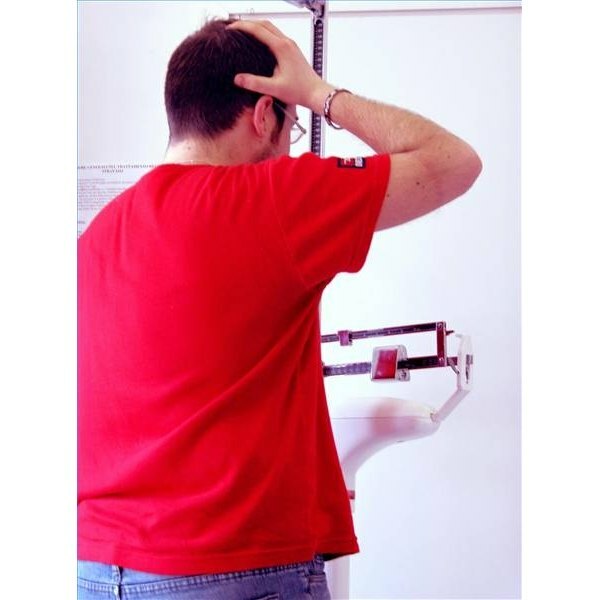 The National Institutes of Health suggest a healthy body fat percentage for men is 13 to 17 percent. The average American man's body fat is 17 to 19 percent. Athletes often have extremely low body fat percentages. This is usually not dangerous until it reaches between 3 and 6 percent for men and below 12 percent for female athletes.